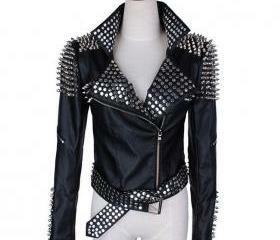 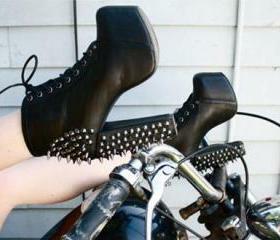 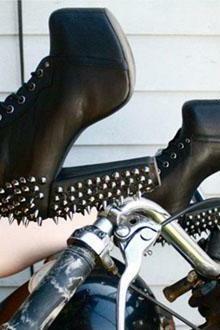 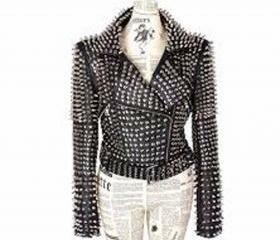 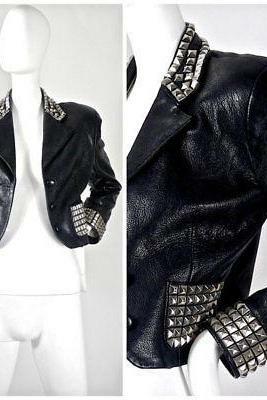 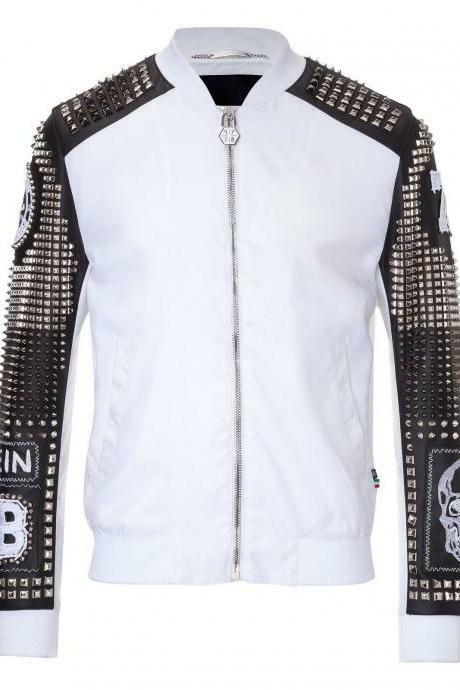 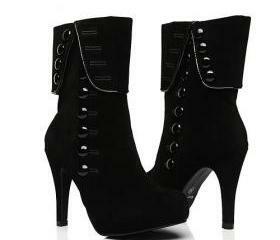 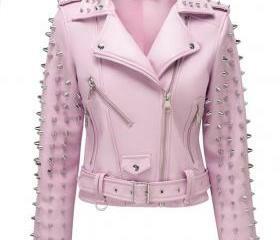 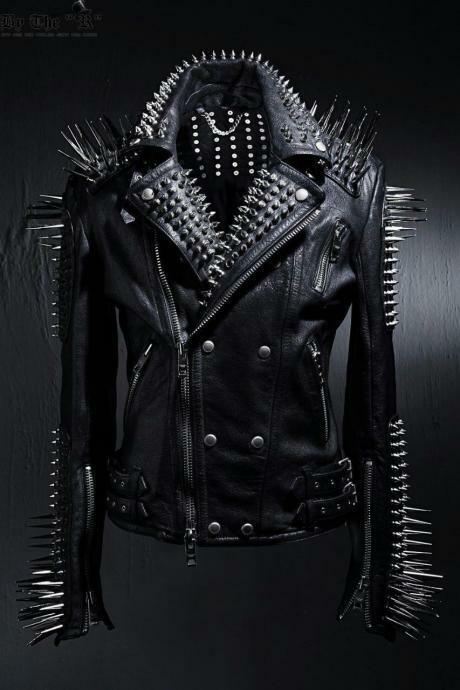 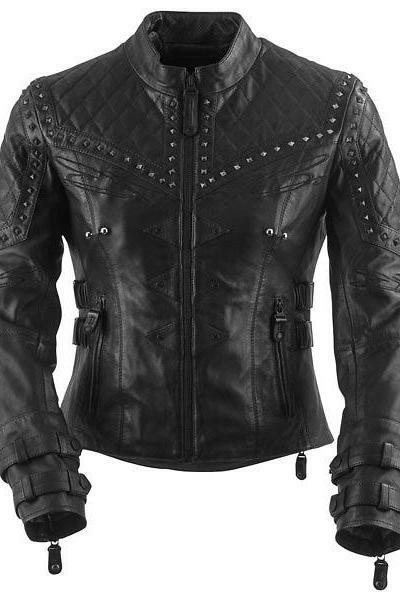 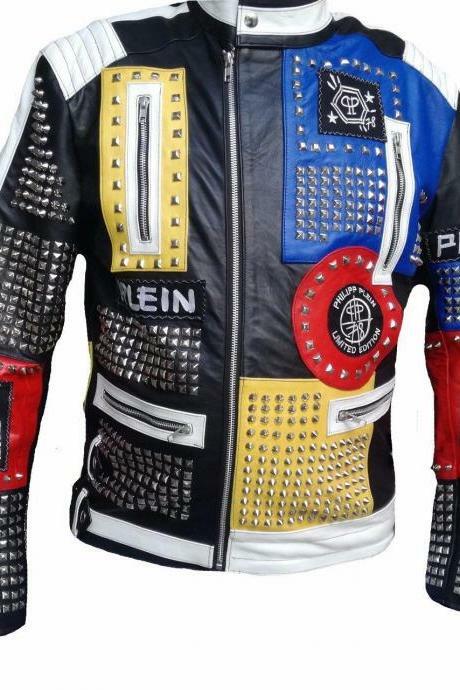 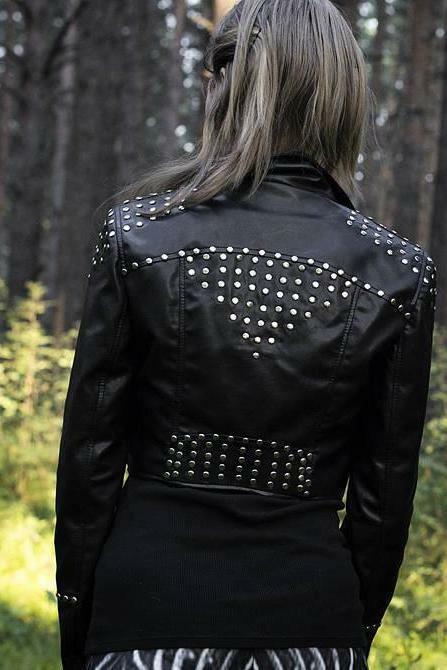 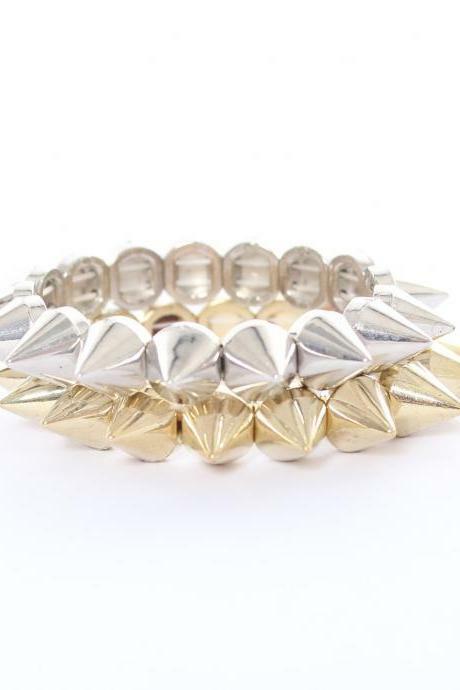 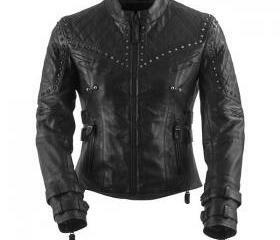 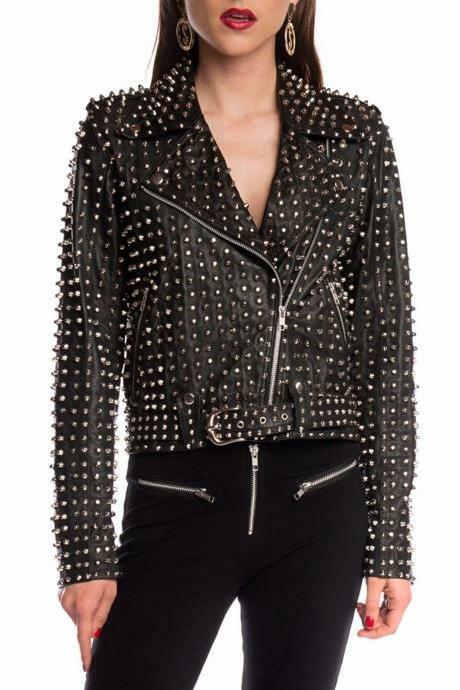 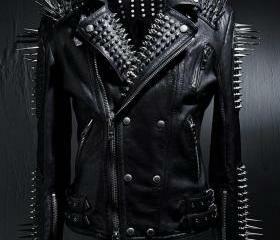  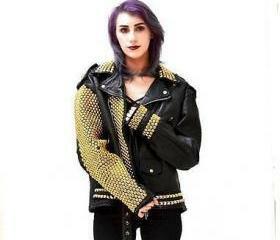 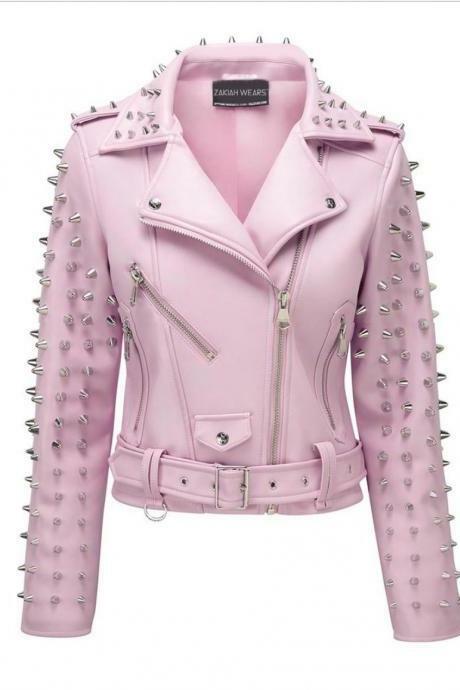 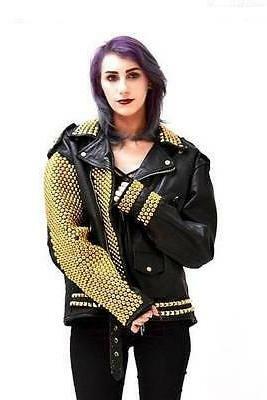 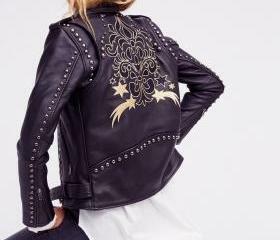 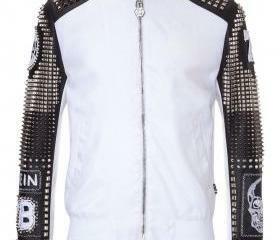 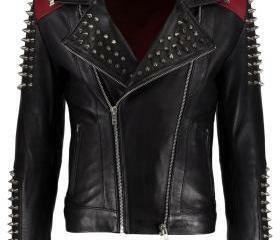 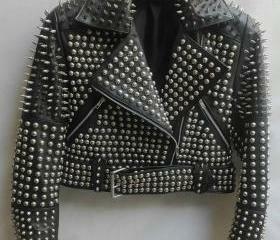 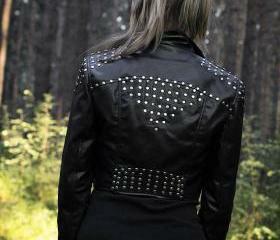 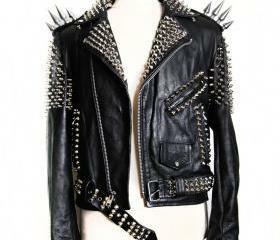 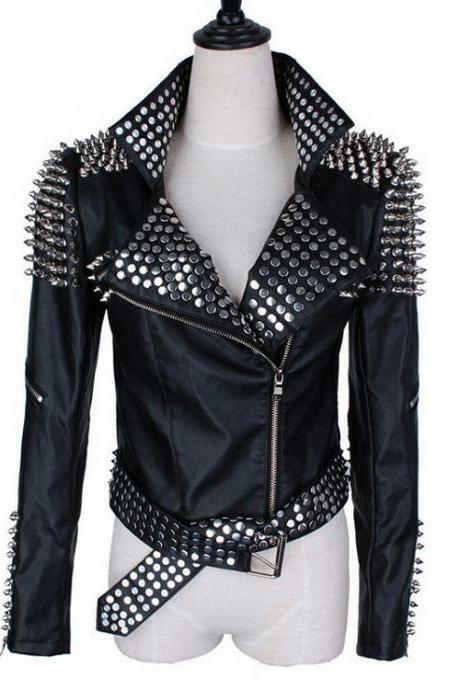 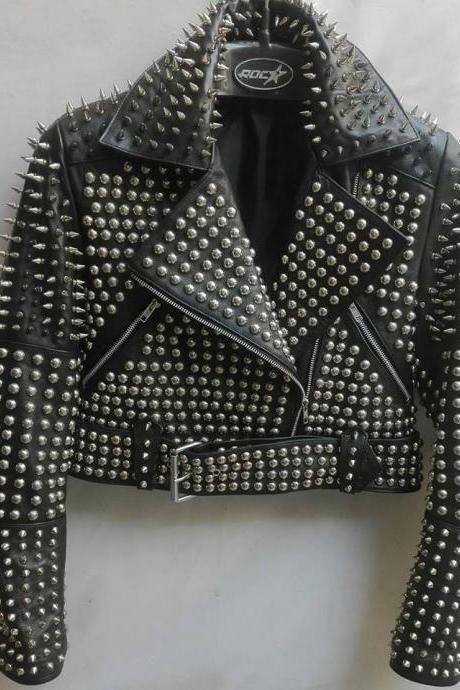 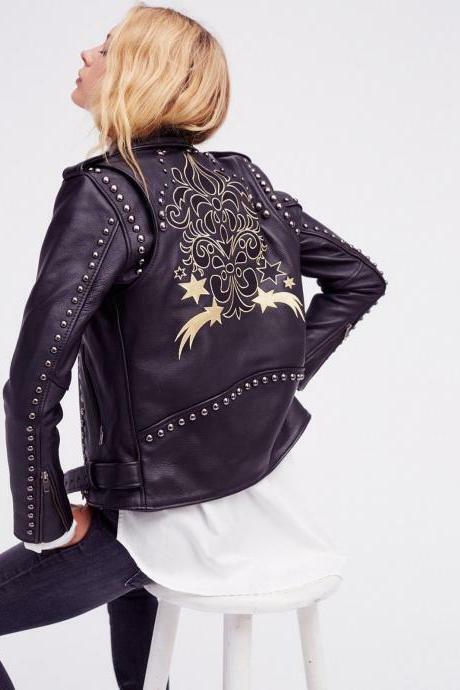 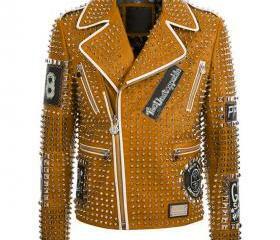 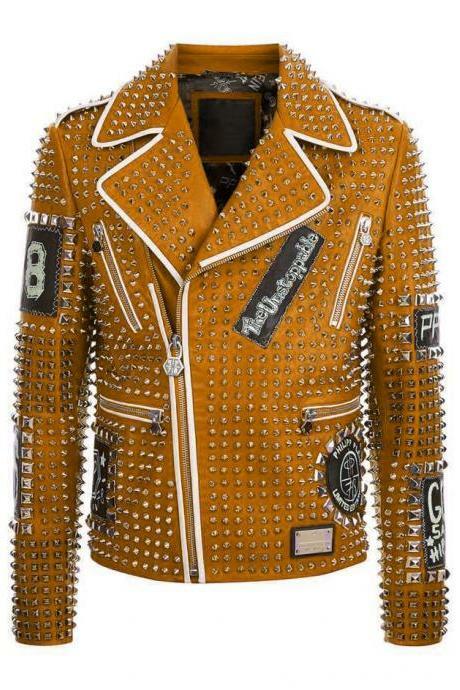 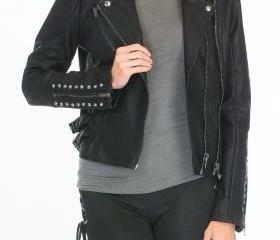 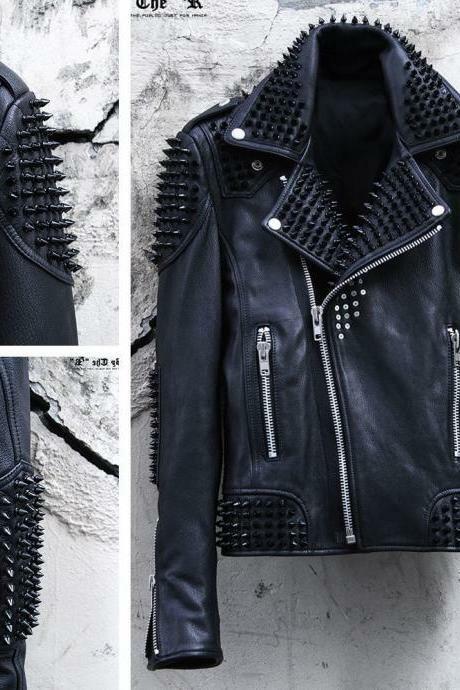 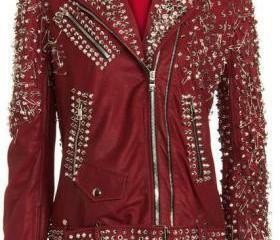 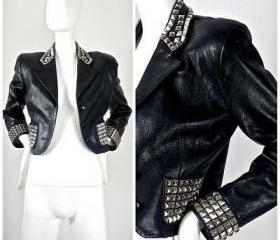 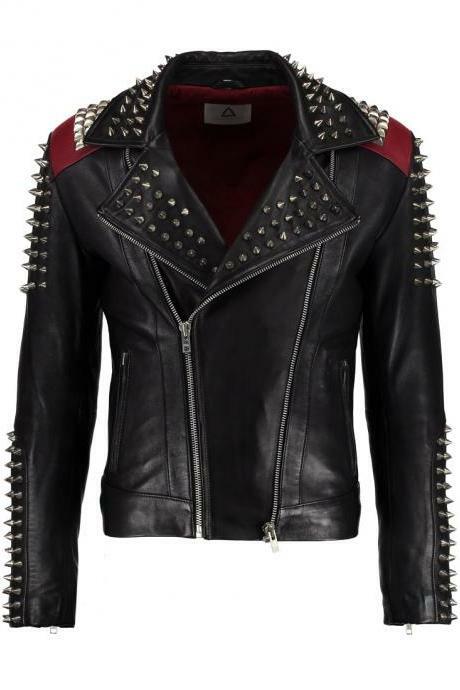 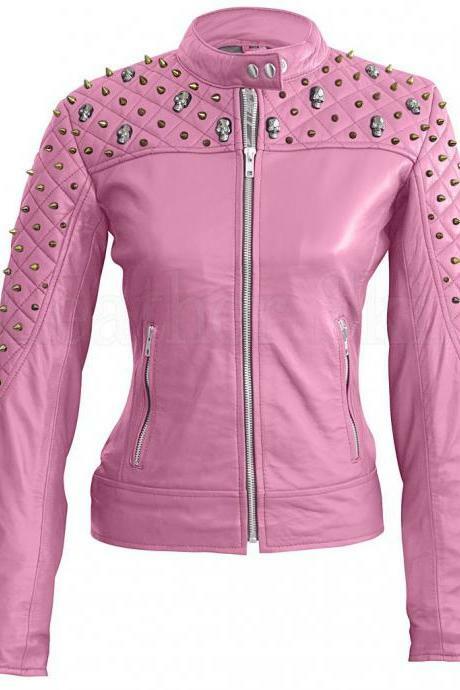 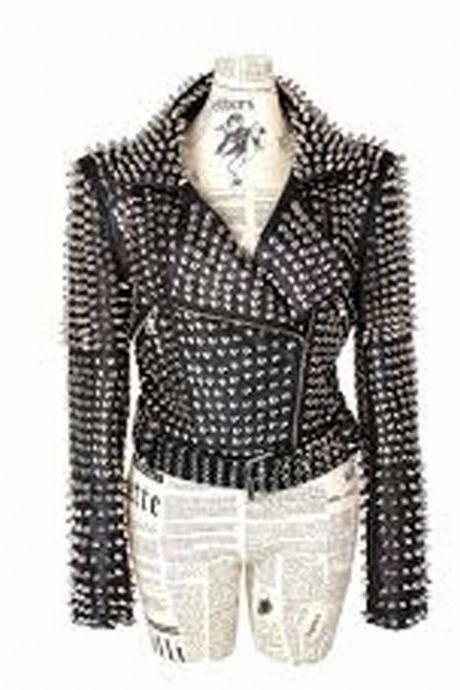 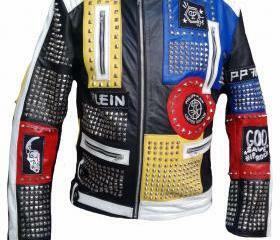 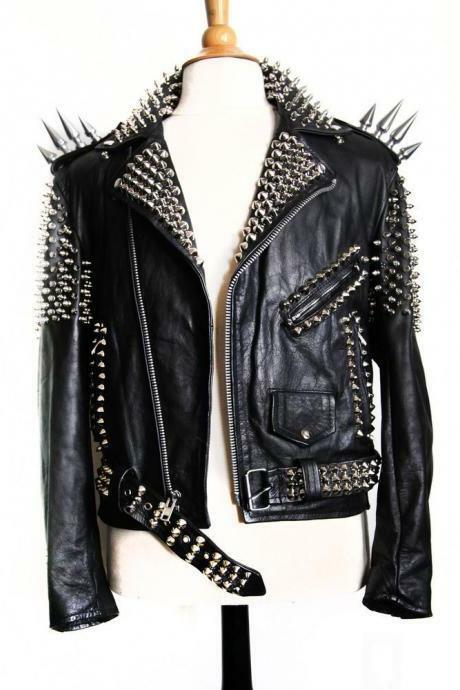 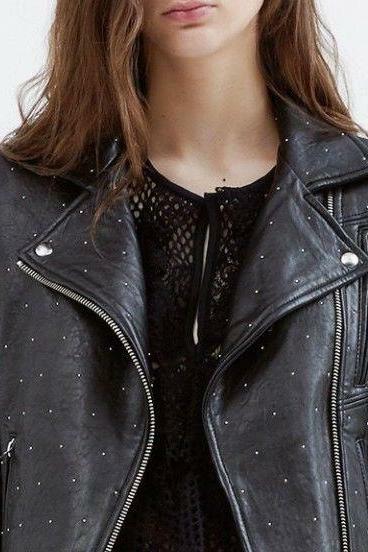 Create the edgy look with our vast range of studded items ranging from studded jacket to bags, shoes and earrings! 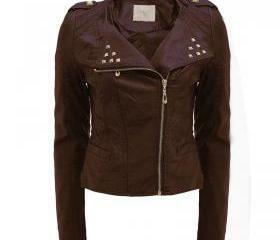 Brown Color Genuine Real .. 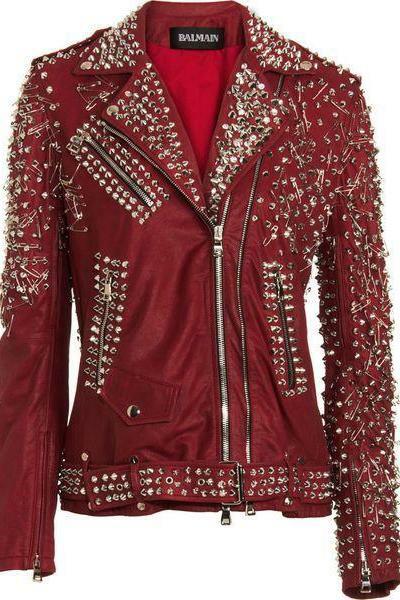 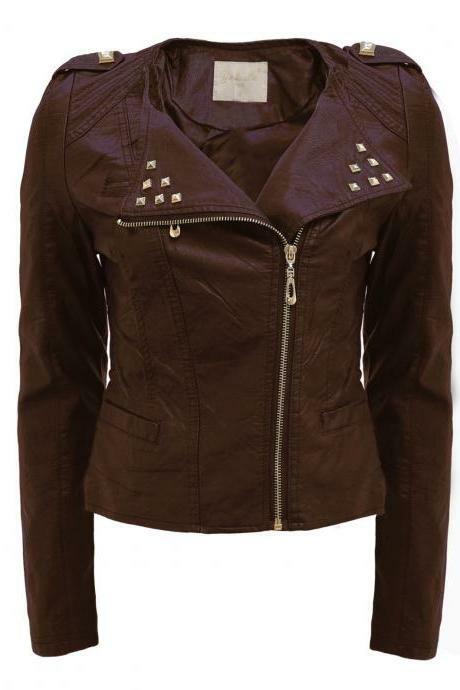 Custom Made Women Full St..
Brown Front Golden Studs ..
Red Double Zipper Silver ..